Down syndrome facts give you an insight of this rare disease. The possibility of having Down syndrome is big if you do not consume folic acid. However, there is no exact ways to prevent syndrome. It can happen to anyone. 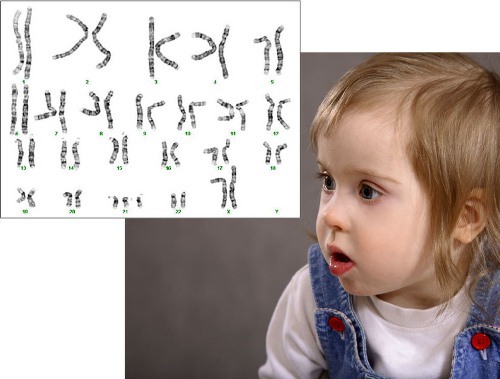 It can occur because the body produces an additional copy chromosome 21. Here are some facts about Down syndrome. Down syndrome is not a disease. It is called as a trisomy. It means that there are 3 copies of 21st chromosomes in the body. There are three different types of Down syndrome. The first one is disjunction Down syndrome. It is considered as the common type faced by the people. More than 95 percent cases of people are affected with this condition. Each cell in the body has 3rd copy of 21st chromosome. The next type of Down syndrome is translocation. The rate of the case is only 2 until 3 percent. This condition occurs when the long arm of 21st chromosome is located with another chromosome. 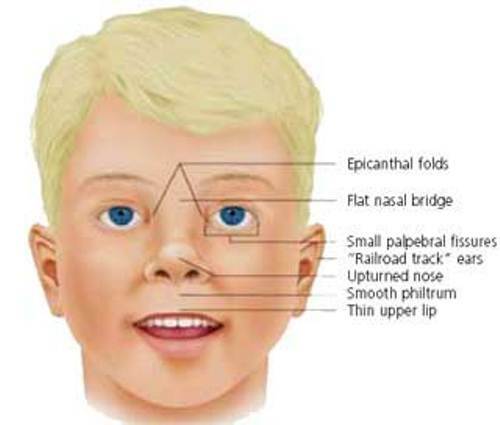 Mosaicism only occupies 1 until 2 percent of the whole cases of Down syndrome. The 3rd extra copy is found in some cells. 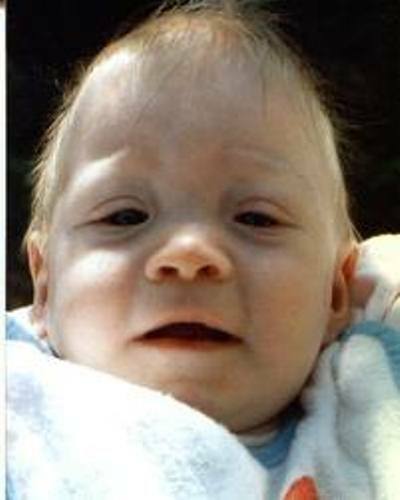 Dr Jerome Lejeune is the first doctor who identifies Down syndrome with trisomy of 21st chromosome. This research was done in 1959. 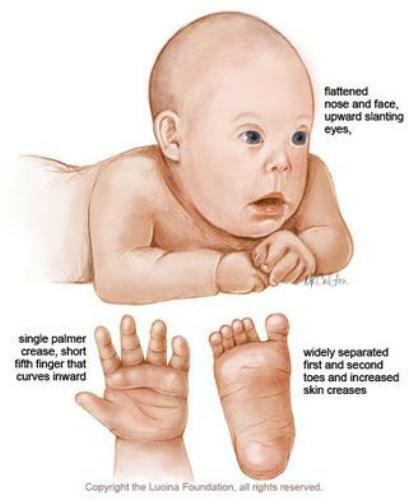 The characteristics of people with Down syndrome were identified by Dr. John Langdon Down. More than 80 percent of babies with Down syndrome are born by women with the age under 35 years old. Maintain their body from any disease. Read bacteria facts for other suggestion. The probability of Down syndrome is 1 to 800 births. The economic status, religion, nationality and race do not affect the probability of Down syndrome. The people with Down syndrome will face different physical behavior and mental abilities compared to the normal people. They are unique in their own way. Give the people with down syndrome healthy food. Look at nutrition facts for details. Thanks to the medical development in recent years. The life expectancy of people with Down syndrome is enhanced. In 1983 they could only live until 25 eyes old. Today the people can live until 56 years old. If you think that a person with Down syndrome cannot get a job, you are wrong. There are many people with Down syndrome can get a job in adulthood. They can enjoy the life as a part of the society and neighborhood. The people with Down syndrome are benefited because they can enjoy the positive attitude from other people, the loving care from parents, high quality medical treatment and many more. Do you want to give extra facts about Down syndrome?